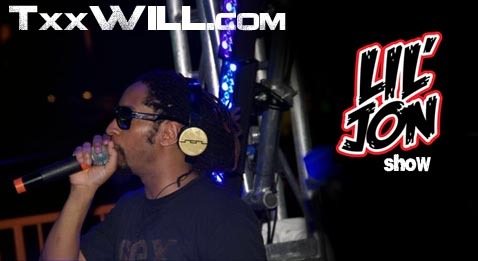 Houston Zizza and Sticky Icky Entertainment have had a business relationship for a while now so it made sense when Houston asked Txx Will to come perform his hit “Let’s Get Fucked Up” during the Lil Jon show at H. Toad’s at Camden on the Lake. Houston massacred the mic with all his hits, and then came Txx Will. The crowd erupted as they heard Txx Will start off with…. Here comes Txx Will! The video below explains it all and it was a great show! Shortly after Will performed Lil Jon came out and got the party live! If you weren’t there you missed a great time but you can relive it with the video and pictures of the show! Txx Will – Inner City Livin’ Volume 1 coming soon!